My first review, submitted with a suitable degree of fear and trembling. I am still struggling to name what I'm smelling or tasting but I figure if I don't at least try to articulate the experience I'm not going to get any better at it. So here goes. Caramel sweetness on the nose with vanilla and orange notes, after some time in the open air some pleasant cereal notes start to become apparent. There is a sharpness to the bouquet, a slight acidity. To my uneducated nose the sweetness rather dominates but isn't unpleasant. Very easy to add too much water to this dram, a little goes a long way. With water the citrus notes become far more pronounced and balance the sweetness. Depending on how long I keep the whisky on the palate a bitterness develops that if I keep it there too long will dominate the finish; perhaps the acidity hinted at by the nose? With a little less time I found myself reflecting on a lingering caramel sweetness and warmth and a hint of bitterness. I'm pretty sure I'm detecting other things that I cannot name. I find the experience of nosing scotch a little overwhelming. I am also unable to assess mouth feel yet. Please forgive the omission. It's a very pleasant dram and one that I find myself returning to again and again for further exploration. 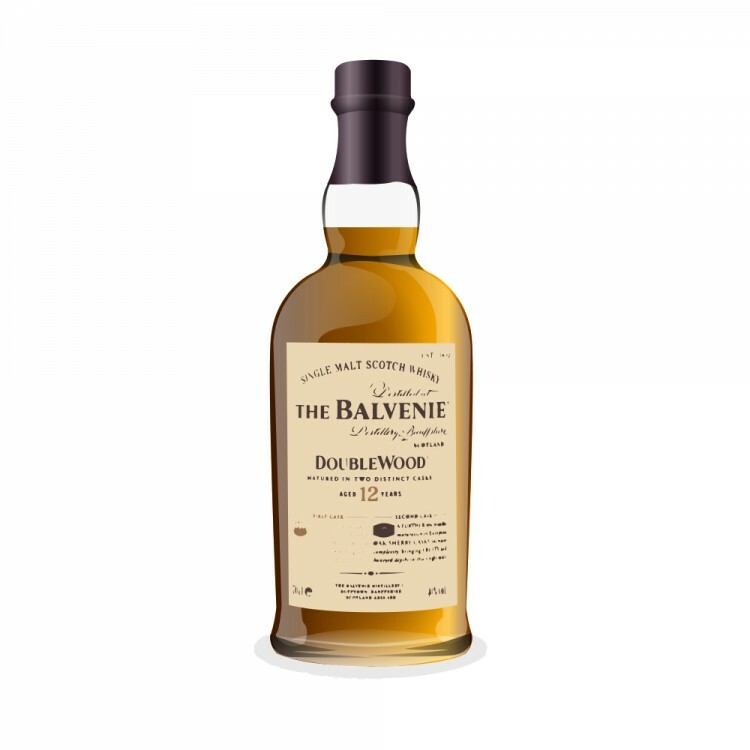 Balvenie 12 Year Old DoubleWood What is all the fuss about? Nice first review. 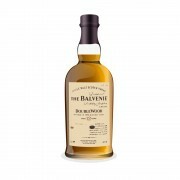 This is a dram that gets mixed reviews, but I like to put it in the underrated category. I enjoy it and always make sure I have a bottle in the cabinet. Thanks for the review. My pleasure teebone. I waited until I'd spent a decent amount of time with it before writing a review. Even as a beginner I feel like I owe it to the whisky to give it the time to express itself fully.